Regional REIT Limited invests in both the office and industrial sectors in major regional centres and urban areas outside London. 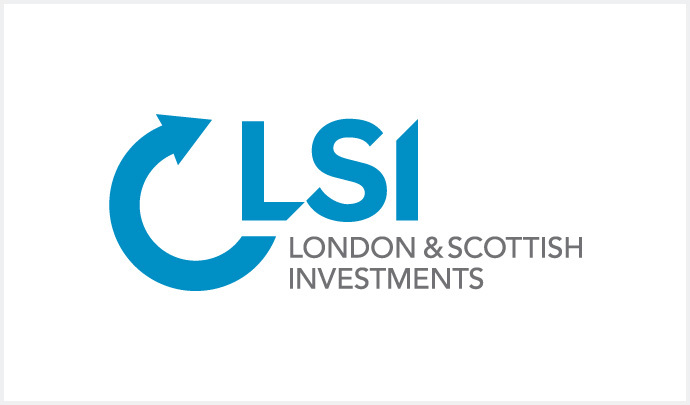 The deal will see LSI manage Regional REIT’s portfolio of 128 primarily office and industrial properties across the UK, with a value of £386m. Fifty-one of these properties are in Scotland, across Aberdeen and Glasgow, with a total of 2.5 million square feet of lettable area.